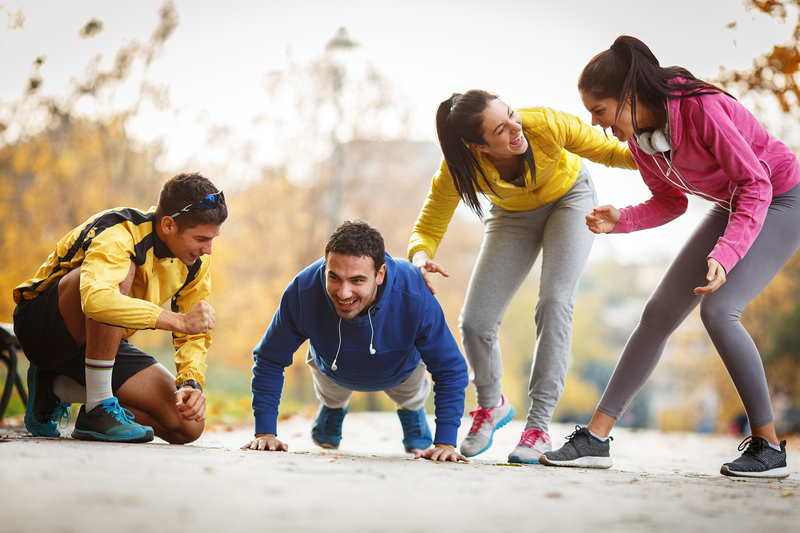 If you’re aged 14-21 you can become a StreetGames Community Health Champion and inspire your friends or family to be more active. Goodie bag including a T-shirt at the start. £20 shopping voucher and hoody when you finish. Feel good about helping people you care about live healthier. It’s great experience to add to your CV or job/college application. 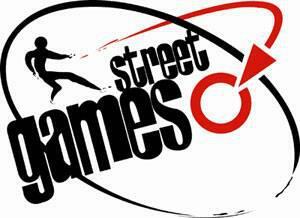 Progress to being a StreetGames volunteer leader in the community. For full details on how to apply contact Active North Tyneside via email at active@northtyneside.gov.uk or call 0191 643 7171. To become part of the Volunteer Sport North Tyneside programme click here.